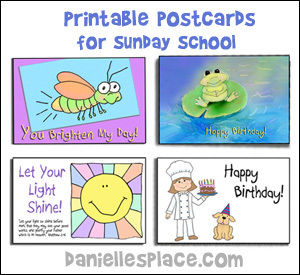 46 Printable Sunday School Postcards! If for any reason you decide you do not want the yearly subscription, all you have to do is contact us and we will refund your payment no questions asked. Anguilla, Argentina, Australia, Austria, Belgium, Brazil, Canada, Chile, China, osta Rica, Denmark, Dominican Republic, Finland, France, Germany, Greece, Hong Kong, Iceland, India, Ireland, Israel, Italy, Jamaica, Japan, Luxembourg, Mexico, Netherlands, New Zealand, Norway, Portugal, Singapore, South Korea, Spain, Sweden, Switzerland, Taiwan, United Kingdom. Churches or an individual may buy an individual membership if only one person uses the password, or only one computer has the password. Teachers and volunteers of that church or group may access the site from the same computer to print out materials for their classes, or one person may print out materials for all teachers. If the password is given out to teachers to use on their personal computers, the church must buy a group membership. If a church buys an individual membership and then decides it would like to give the password to other members in the church, it can upgrade the membership to a group membership by paying the difference. 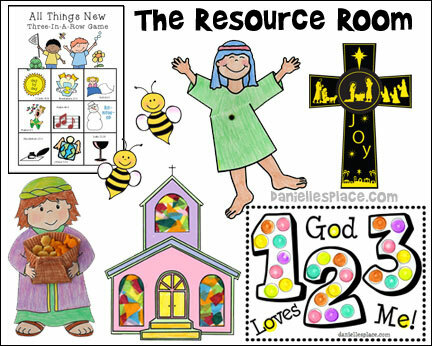 The materials may only be used for classes and activities relating to the church or group. Individuals may access the web site on more than one computer such as from their home computer and their work computer. Members must reside in the same building or belong to the same local organization. If you buy a group membership, the membership can only be used by teachers for their classes and special events. Individuals using the group membership can use the password on their personal computers at home. Group memberships are for individual schools not an entire school system. 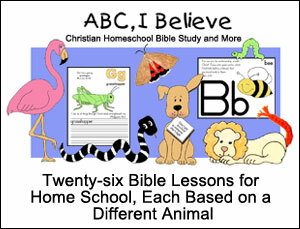 Home school groups (not online schools) may buy a membership, but the materials must only be used for group activities. If individual home schoolers want to use the materials for personal use, they must buy an individual membership. 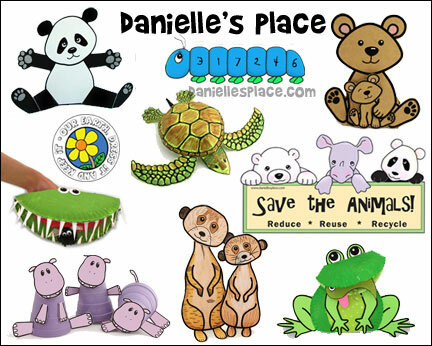 Group memberships do not include the members of an online school. You must be over 18 or have parental consent to subscribe. Individuals using the online school membership may only use the membership for school purposes. They may not use the membership for their church related activities. They must buy a separate membership for that purpose.